You’ll find few Liverpool fans discontent with the direction Jurgen Klopp has taken the club since replacing Brendan Rodgers, but after a Northwest derby in which the Reds conceded twice early on and then failed to find a response adequate enough to equalise, the Anfield gaffer’s key decisions on Saturday must inevitably come under the microscope. Perhaps the most pivotal centred around the selection of defensive personnel. 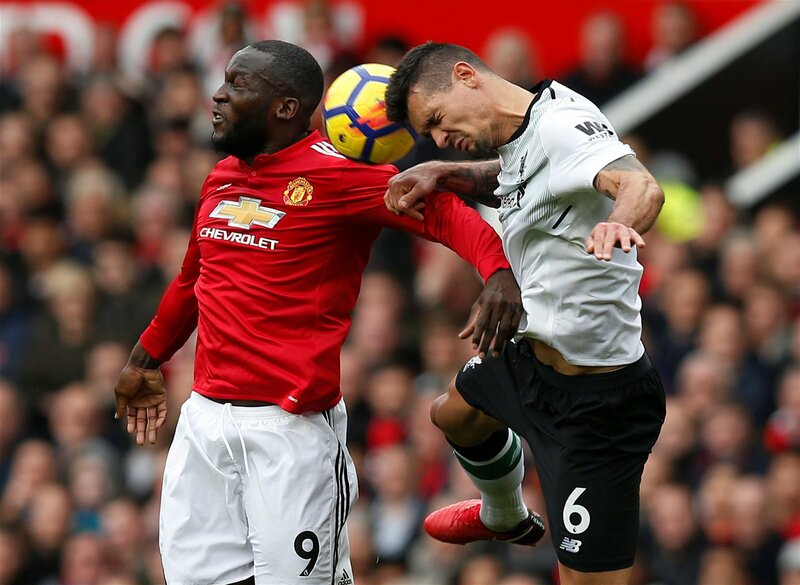 Jose Mourinho clearly identified a weakness down the right side of Liverpool’s defence and that was where United focused the majority of their attacking play in the first half, directly resulting in both goals as Romelu Lukaku twice beat Dejan Lovren in the air and Marcus Rashford twice capitalised on the space Trent Alexander-Arnold allowed by being sucked towards the ball. Perhaps Klopp can rightly expect more from Lovren, a 28-year-old defender who should have done better. But Joel Matip was left on the bench and in addition to being a more reliable centre-back in general, he’s also three inches taller than the Serbian international and therefore surely the better candidate to contain Lukaku in the air. 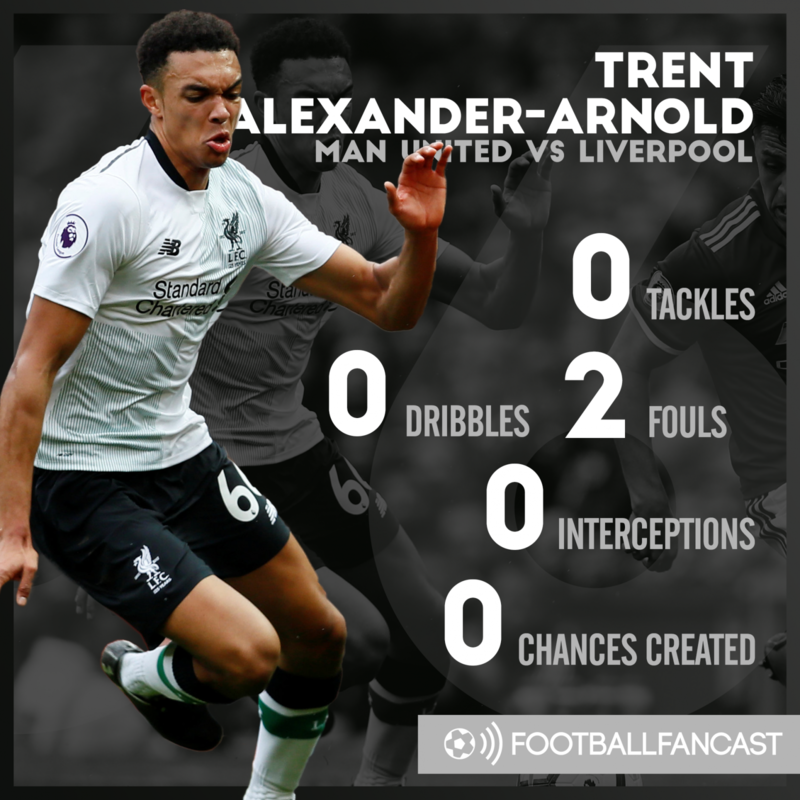 Starting Trent Alexander-Arnold though, is considerably less excusable. The 19-year-old appeared overawed at Old Trafford and that was hardly surprising, considering his emotional connection to the derby as a Liverpool-born academy product. Tellingly, Alexander-Arnold failed to record a single dribble, shot, created chance, tackle or interception and was eventually hooked of in the 79th minute. Liverpool fans voted him and Lovren as the Reds’ worst performers on Saturday in our player ratings poll. Of course, much of Klopp’s ethos centres around placing faith in young players, so it would be wrong to criticise him simply when one of Alexander-Arnold’s age makes a mistake. But fellow youngster Joe Gomez, who has shared the right-back berth with Alexander-Arnold this season, was available to Klopp as well – in fact, he was an unused substitute on Saturday – and as a far more defensive-minded full-back, he represented the more logical choice for an away clash against high-quality opposition. After all, even if Jose Mourinho hadn’t fielded Rashford on Saturday, the left wing slot would have been filled by Alexis Sanchez instead; judging by Alexander-Arnold’s performance at Old Trafford, the Chilean would have given him an equally torrid time as the brace-bagging England forward. Perhaps an even bigger error on Klopp’s part, however, is how he failed to truly change the game in the second half. Although Liverpool dominated possession and put United under considerable pressure, he still essentially allowed his side to play into Mourinho’s hands. The game became increasingly narrow and all three of the substitutes that came on – Georginio Wijnaldum, Adam Lallana and Dominic Solanke – were players who instinctively look to impact in central areas. It was crucially telling that, despite their complete control of the ball, Liverpool could only find the net through an Eric Bailly own goal. Of course, we are talking about just one match in which United were at something close to their ruthlessly efficient and pragmatic best. 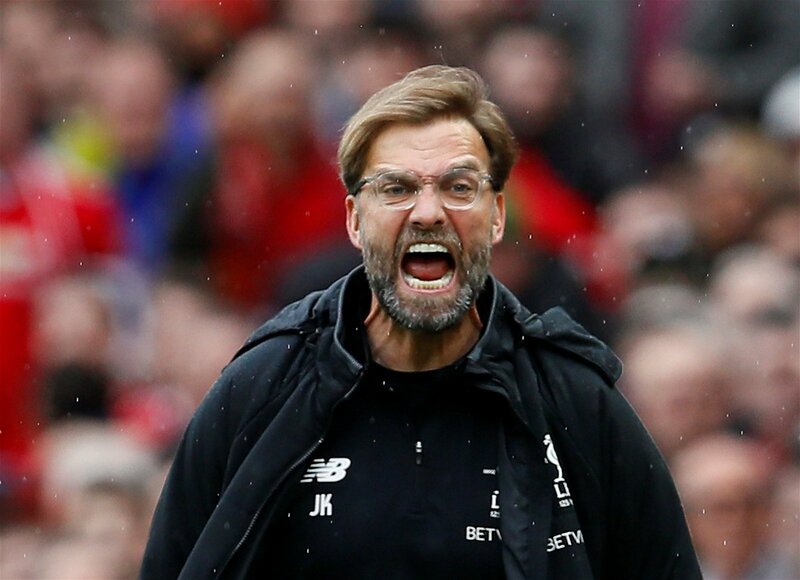 This is only the second time Klopp has lost to Mourinho, and just the first time since he first arrived in the Premier League. Considering the Portuguese’s undoubted tactical ability, especially in this calibre of game, it was inevitable Klopp would come up short against him somewhere down the line. But if Liverpool intend to compete with Manchester City for the Premier League title next season, these kinds of decisions could well be the difference between the Reds being genuine contenders and mere also-rans.